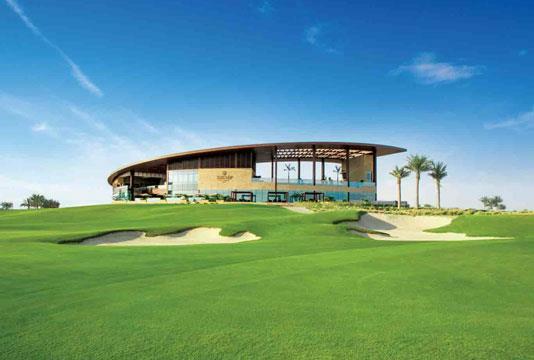 Fiora Golf Verde, Dubailand, Dubai. 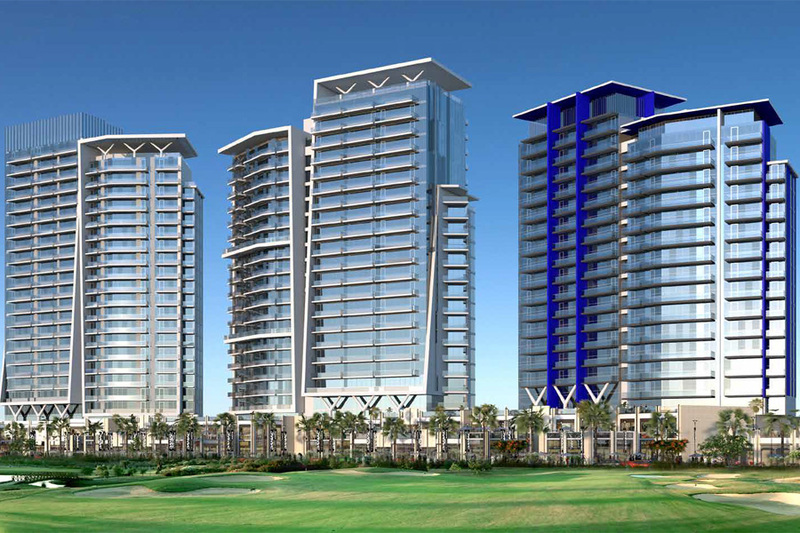 Fiora at Golf Verde developed by Damac Properties within Dubailand, it comprises of two private towers. 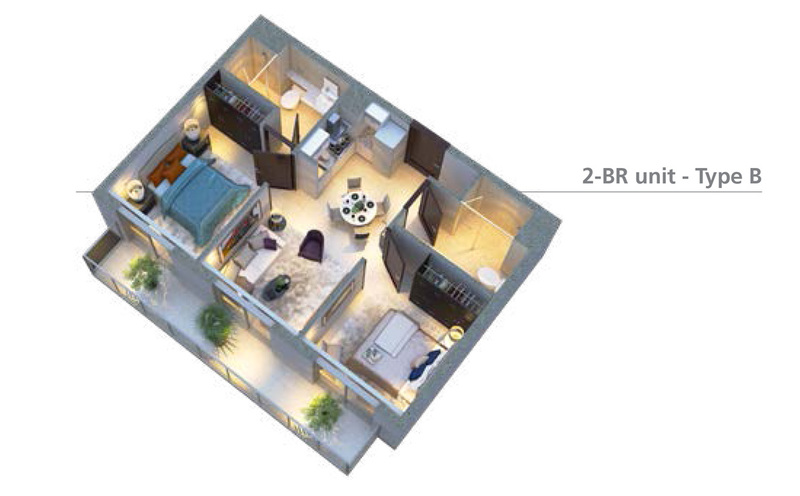 Offering studios, 1, 2 and 3 bedroom Apartments. The towers placed in modern, set with clean lines and extensive glass-fronted overhangs to take into account the greatest light to be appreciated for the duration of the day. Light and breezy, the insides are prepared to be modified to mirror your interesting individual taste. 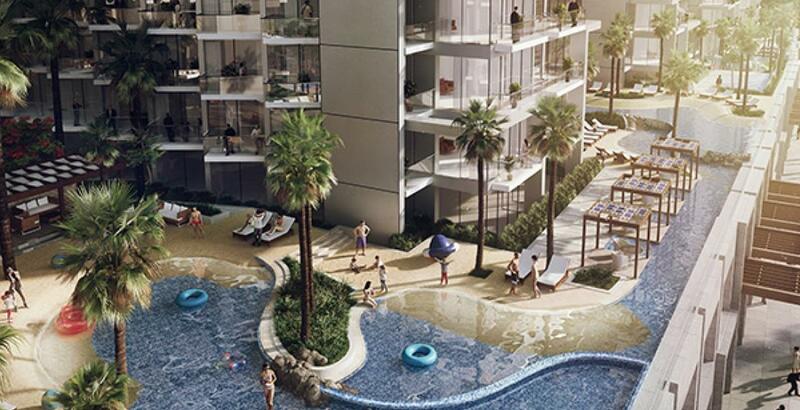 The resort-style swimming pool is determined to the platform level and introduces stunning views out over the greenery. Here you can appreciate an early morning swim to begin the day or spend a loosening up evening luxuriating in the glow of the daylight for sunshine for pure relaxation. 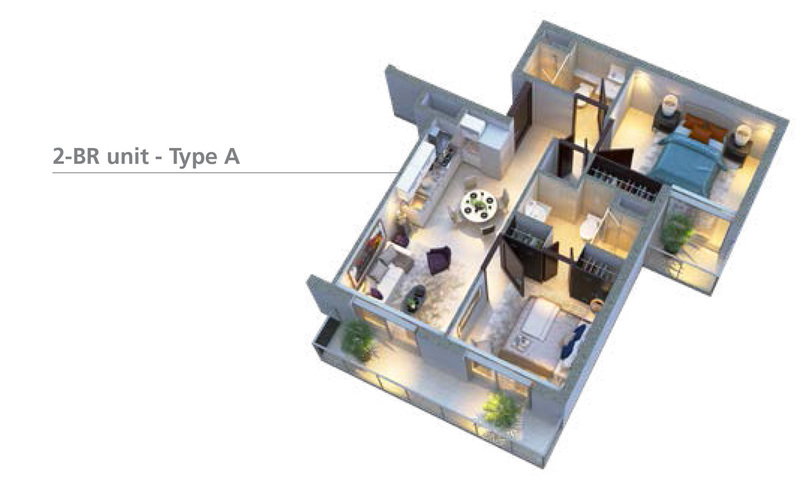 Envision living simply adjacent to your own special shopping center. At Golf Verde, that is precisely what you can do! So whether you require some very late supplies or extravagant some significant retail treatment, need to meet a few companions for an espresso or get something to eat, it's all sitting tight for you. At Golf Verde, your little ones will be a short distance away when they go to class adjacent – no transports or long drives for you or them. This premium instructive organization will develop affection for gaining from the earliest starting point, with the most recent global educational module. 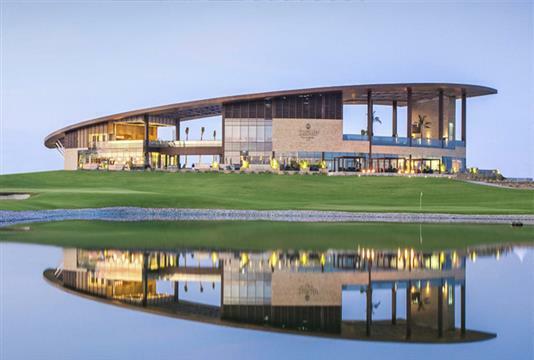 Fiora at Golf Verde by Damac Properties in Dubailand is a lively neighborhood with a lot of recreational and diversion open doors for the residents to look over. Remain fit and appreciates some activity at the gym, which flaunts a wide selection of fitness equipment. 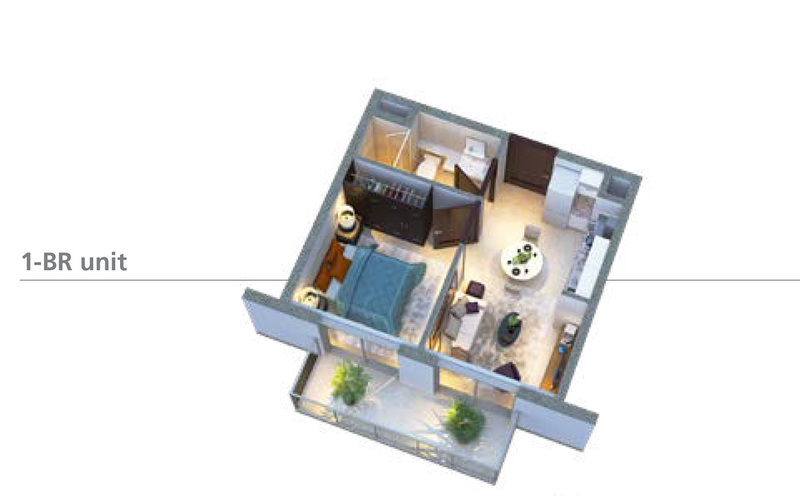 It's about prosperity at Fiora – to give you an immensely satisfying living knowledge – all around. Amid the cooler months, the outside running track gives an agreeable surface and awesome perspectives for delicate runs or snappy dashes. 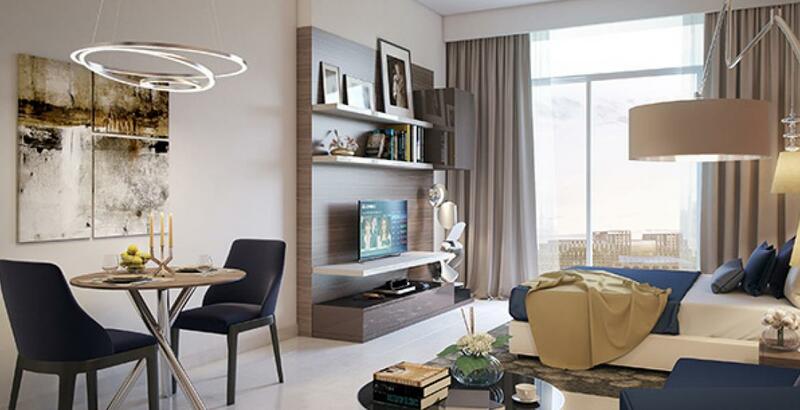 Own a 1-bedroom apartment in Damac Fiora at Golf Verde starting from AED 399,000* Only with low initial deposit and an attractive payment plan. 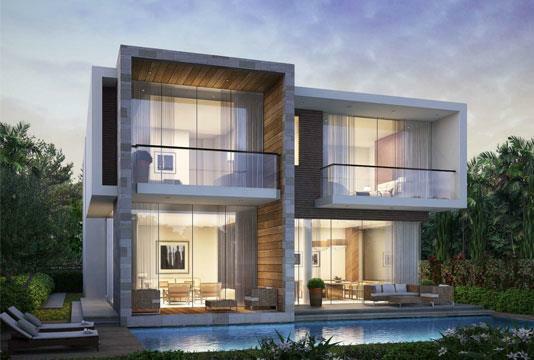 Damac Fiora at Golf Verde in Dubailand is only a short drive from Dubai's downtown area. 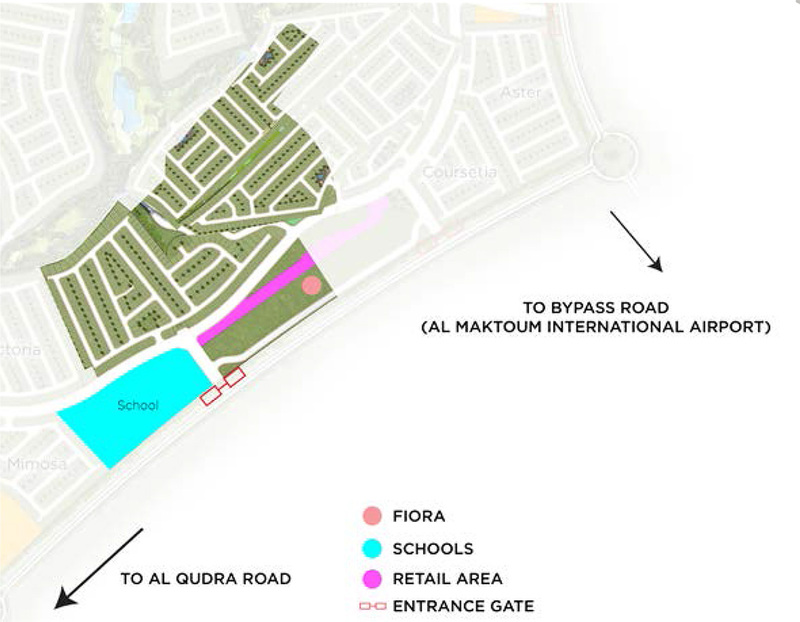 The key area enables simple access to four major highways and different systems that put the city inside simple reach. 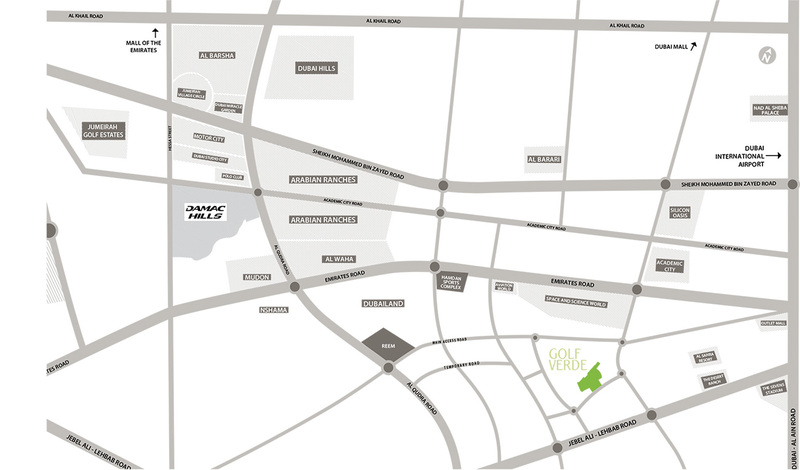 Take the Umm Suqeim Expressway and end up at Golf Verde in Dubailand within 25 minutes. Fiora at Golf Verde is find a community where you and your family can investigate nature and welcome daylight into your home. 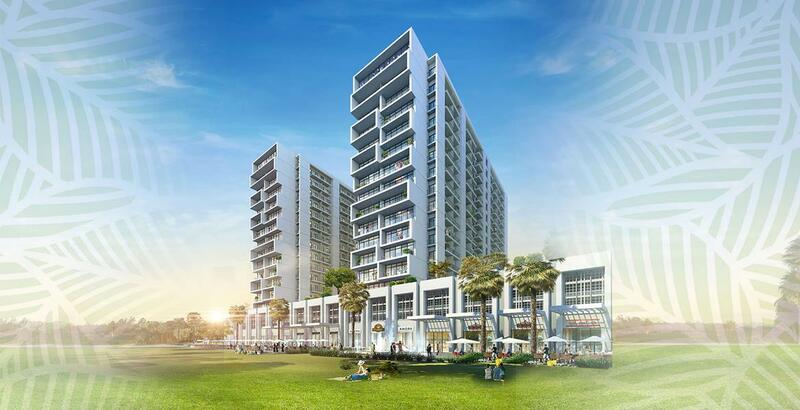 Unwind in a photo culminate setting with sections of land of heavenly parklands and spend evenings getting a charge out of restful walks around the trees, pathways, and trails. Here, associate with nature at the family stop and feel really loose and invigorated, or adventure out and find a large group of retail, eating and amusement outlets accessible practically around the bend.